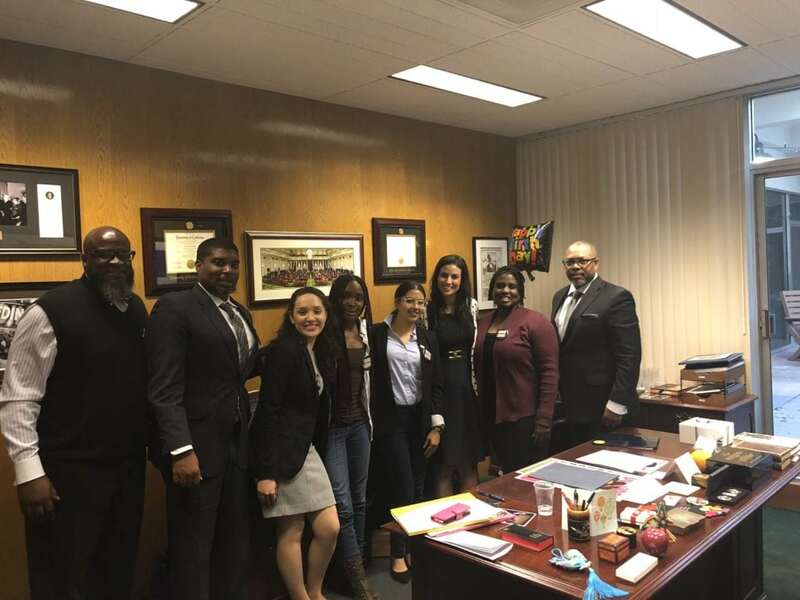 In April, more than 60 advocates and staff throughout California participated in the 1st Education Equity Advocacy Day co- hosted by The Education Trust-West and The Campaign for College Opportunity. 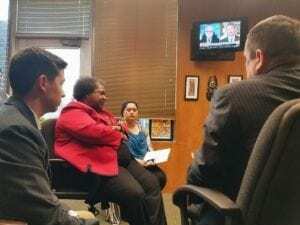 The day brought student leaders, parent organizers, and community activists to the State Capitol in Sacramento to tell their stories directly to legislators and staffers. These equity champions held meetings with representatives and elected officials form both the Senate and Assembly, highlighting the need to strengthen transparency and accessibility in the Local Control Funding Formula and to shift to a Student Centered Funding Formula for Community Colleges, opportunities created by the Governor’s 2018 State Budget. We know that too often policy decisions are made far from the people and communities those decisions affect the most. Participants in our first Advocacy Day were able to share their truth directly with the people advising and making these decisions, connecting the importance of their own experiences in K-12 advocacy and higher education classrooms to the need for more LCFF budget data and student success-centered college funding. We know that the Student Centered Funding Formula for Community Colleges could be among the most critical levers to ensuring colleges don’t leave behind a majority of students of color. We;ve seen progress with more equitable funding at the K-12 level – and we know we need more clarity into how those funds are being spent to fully embrace the power and potential of LCFF to close opportunity and achievement gaps. 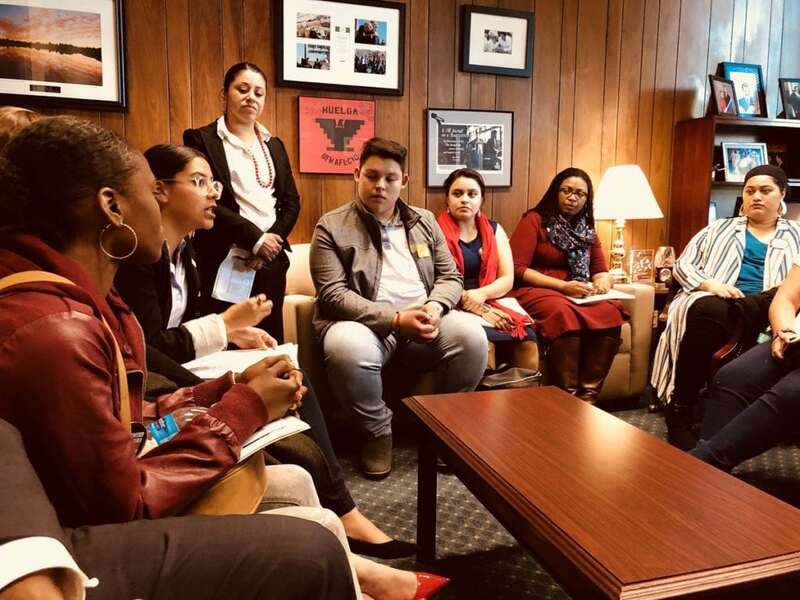 The 1st Annual Education Advocacy Day provided legislators with tangible, real-world examples and stories of just how crucial these proposals are to the students and families in our schools and on our college campuses. You can see more photos of the day on Ed Trust–West Facebook, Twitter, and Instagram. Thank you to our Ed Equity Advocacy Day co-hosts & partners!